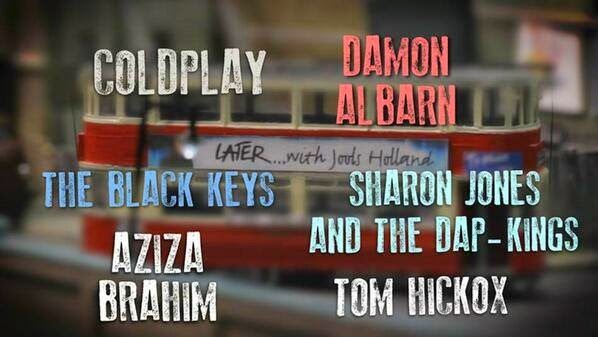 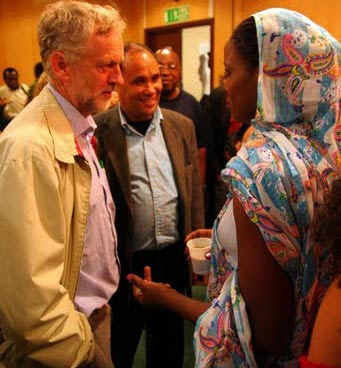 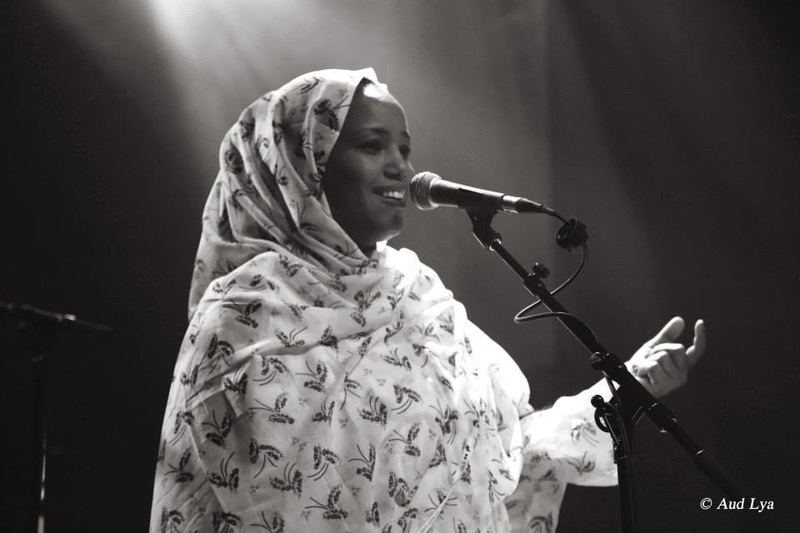 Saharawi singer, Aziza Brahim, participated yesterday for the first time at the London African Music Festival held in Queen Elizabeth Hall. 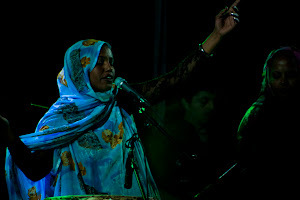 The Saharawi singer sings about the fight of her people, and dedicates all her songs to their struggle. 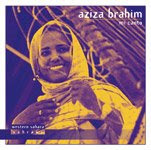 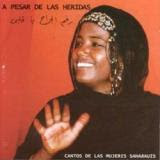 Her songs titles say a lot about her engagement, when she sang for “Peace”; “son of the clouds”; “the battle of Guelta”; “memory of the tank”; and the song “return” to her people resisting for their right of self-determination and independence and above all the Saharawi people leaving the occupied territories of Western Sahara. 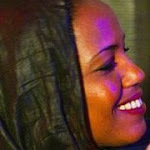 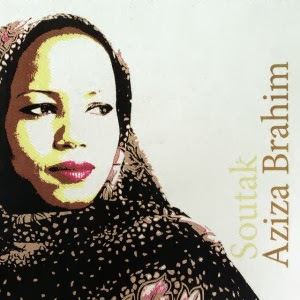 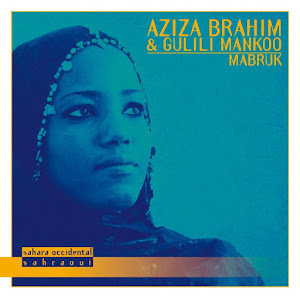 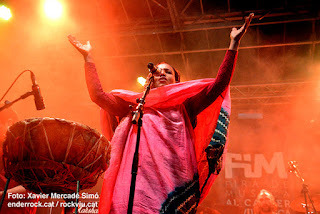 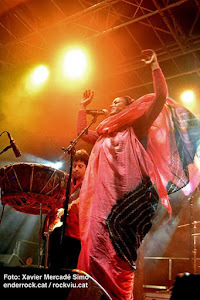 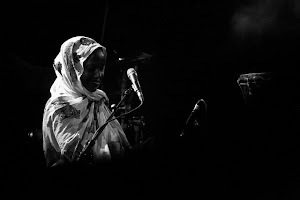 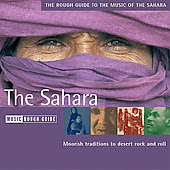 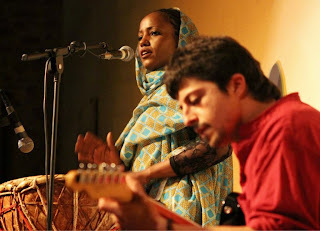 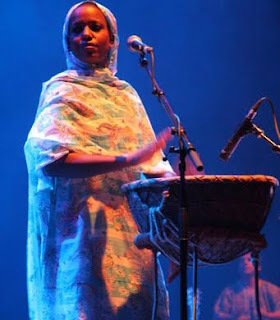 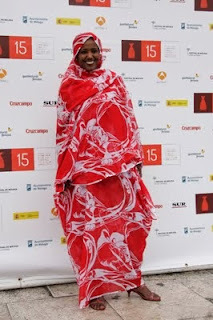 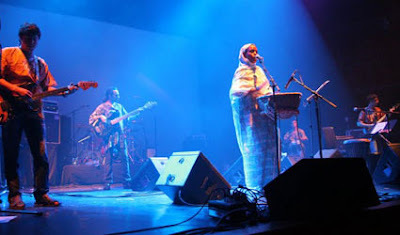 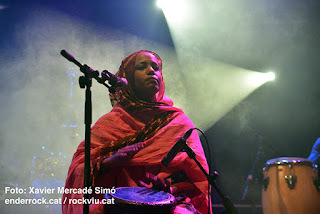 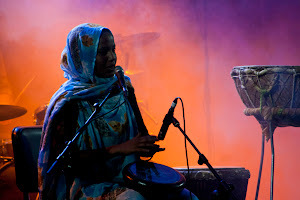 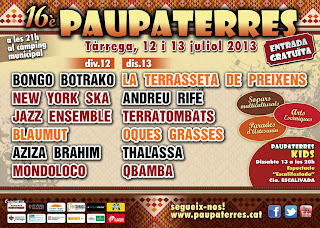 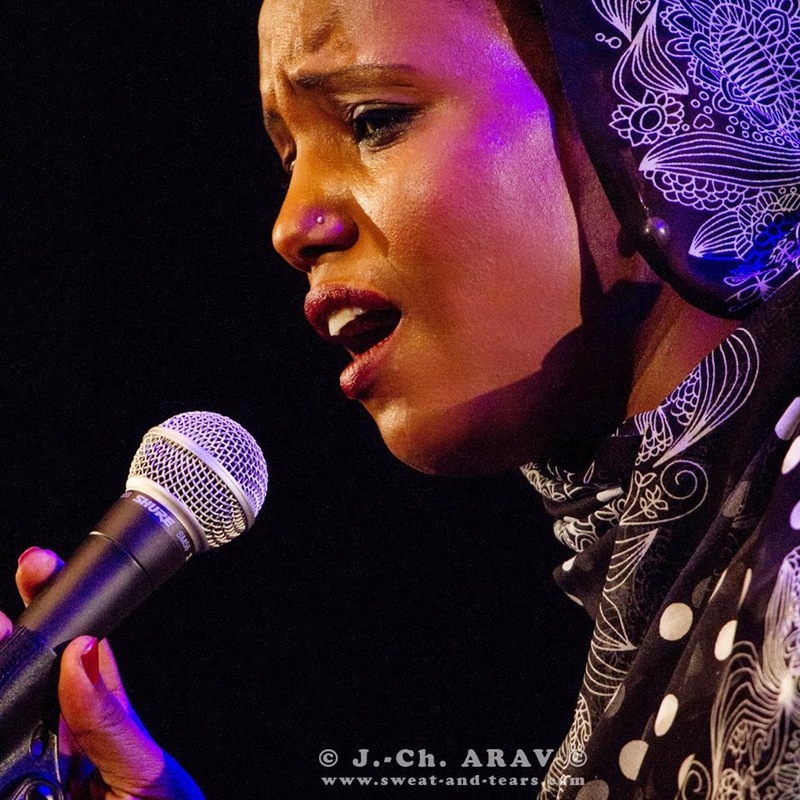 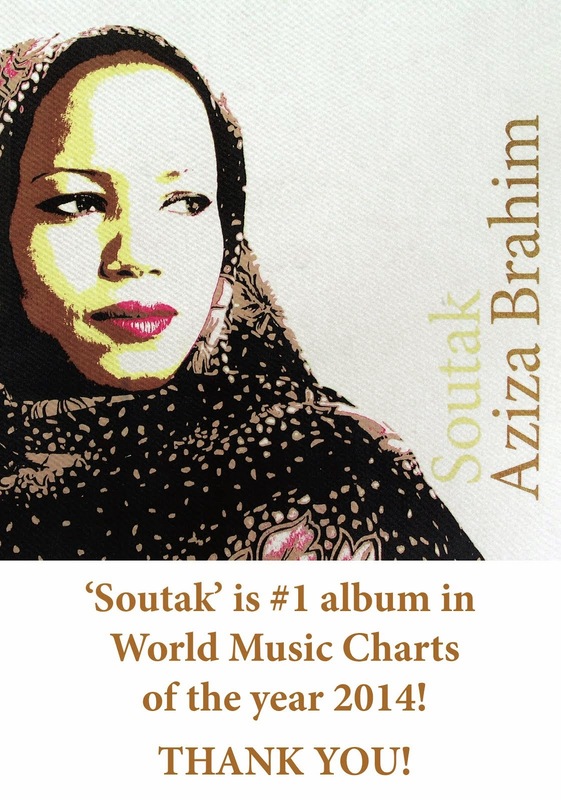 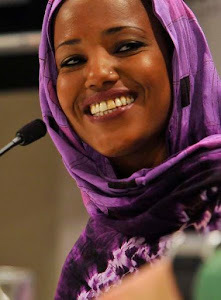 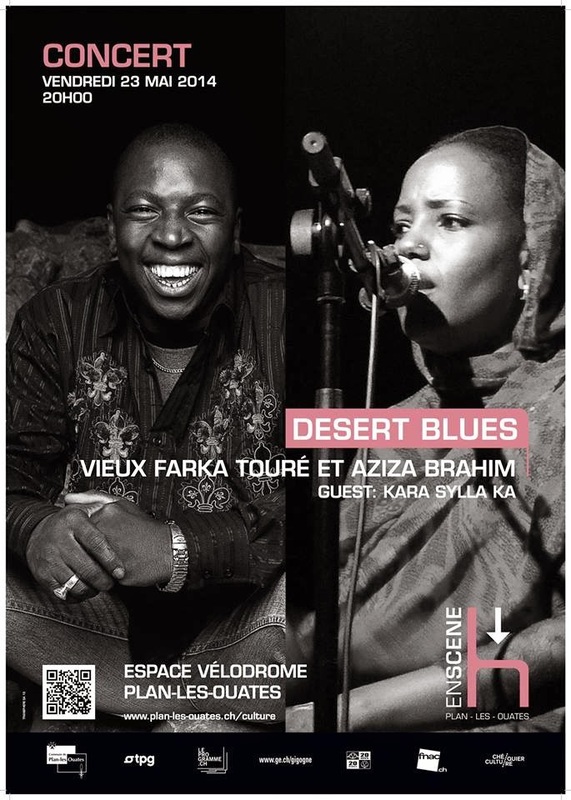 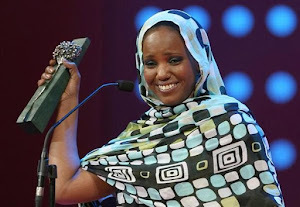 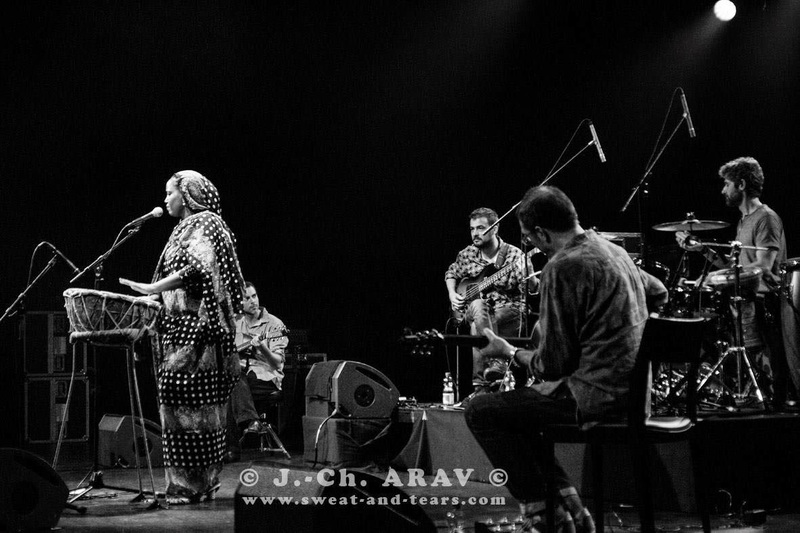 Commenting on this widely appreciated concert, Mr. Y. Lamine Baali, estimated that “this performance of the Saharawi raising star, Aziza Brahim, will undoubtedly contribute in making sure that the Saharawi culture is gradually taking its right place among other African cultures, music in particular, on the international level”. 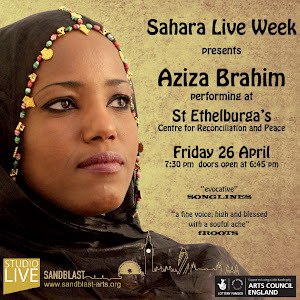 In the backstage, the Saharawi singer meet with many MPs, diplomats, journalists and representatives of NGOs and activists of the UK Western Sahara campaign, in addition to students organizations and gave an interview to the BBC . 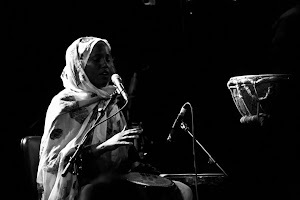 Since 2003 the London African Music Festival has been at the forefront of new African music and this year is no exception, with the festival featuring true legends – Oliver Mtukudzi, Lord Eric Sugumugu, the leader of the mighty Master Drummers of Africa, who premiers his new acoustic group, and maverick jazz organist Ed Bentley who leads his new high energy group that fuses hi-life with funk and jazz solos. 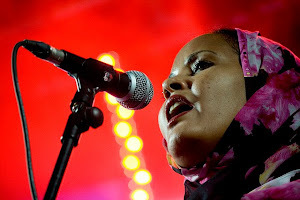 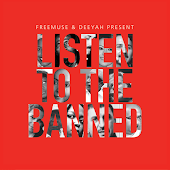 As always the festival features women leaders with this year’s stars including The Yoruba Women Choir, Uganda’s diva Rachel Magoola, contemporary jazz saxophonist YolanDa Brown and Hilary Mwelwa leads her remarkable group, Hil St Soul. 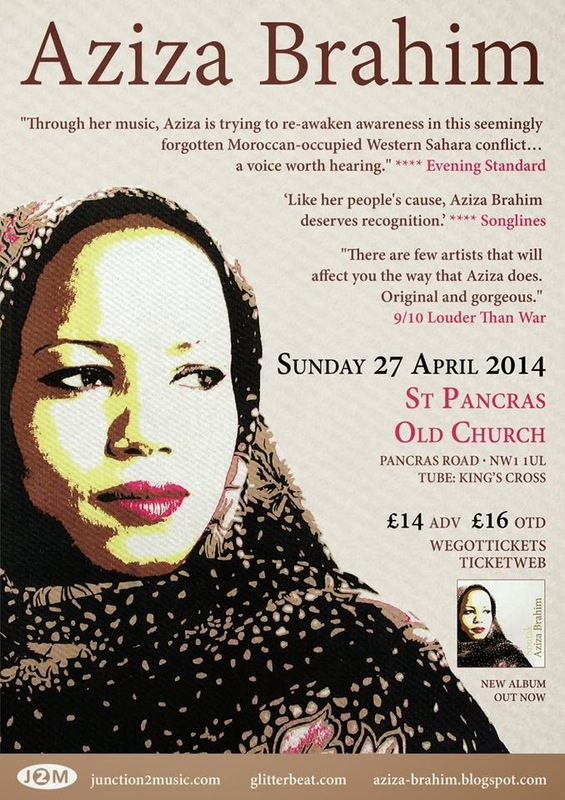 Anna Mudeka whom been considered as a brilliant singer of immense power will show her best at this event. 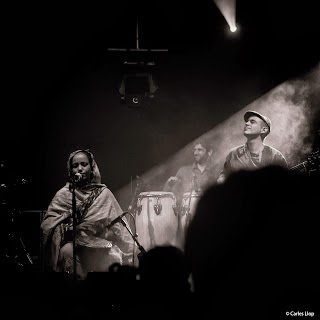 Lord Eric Sugumugu Acoustic Soul, the leader of the might Master Drummers of Africa will bring his new acoustic project to the UK for the first time. 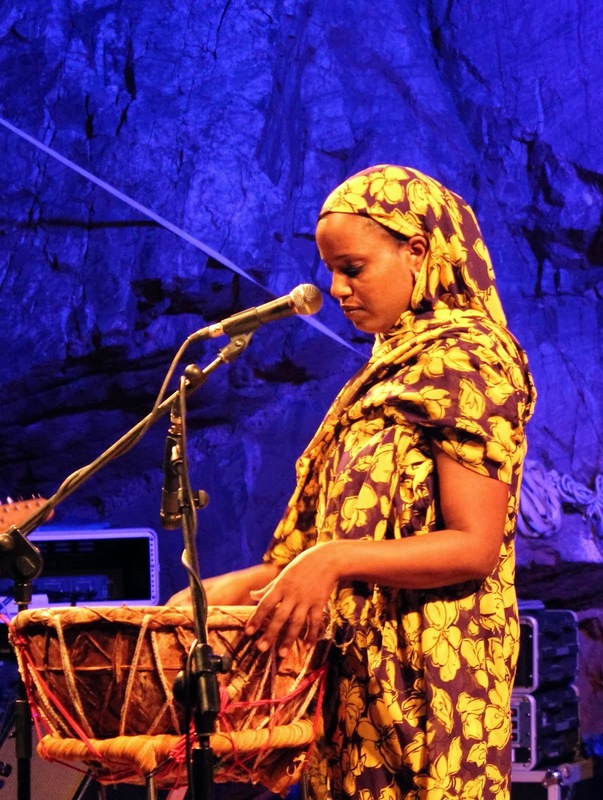 The Cameroonian bassist Sam Djengue Deep is one of the key musicians in African music in Europe .And from Uganda Rachel Magoola will contribute in putting Ugandan music on the international map with her breathtaking mix African cross rhythms and deep funk grooves. 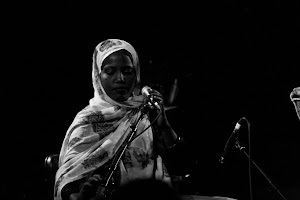 And the Africa’s finest soul singer Hilary Mwelwa and her band Hil St Soul fuse R&B Soul, Western pop and African rhythms to create a unique sound that shines brightly in five studio albums.